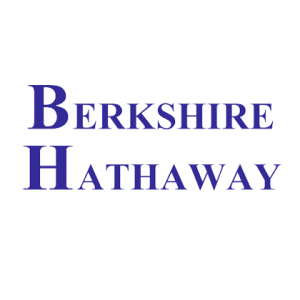 Today I purchased 8 shares of Berkshire Hathaway at $211,29 per share. I was reading about the stock investment of Berkshire Hathaway and noticed that many of the investments are done in bank stocks. In the last quarter positions in 6 banks were initiated or increased. Due to the investment of Berkshire I decided to do research on the bank stocks Berkshire is owning. This so I can pick 1 or 2 banks to invest in. While doing research I decided to buy shares of Berkshire instead. This purchase is adding nothing to my yearly estimated dividend income, because Berkshire is not paying a dividend. On the otherhand I like owning this stock based on their history. This week I purchased 25 shares of Altria Group (MO) at a price of $55,88. With this purchase I add $80 to my yearly estimated dividend income. Based on the price I paid today the yield of Altria is 5,72%. Shares of Altria are around a 52 weeks low and I decided to start a position in this company. Today I bought 2 shares Boeing at a price of $308,80. With this purchase I add $13,68 to my yearly estimated dividend income. After this purchase I own 6 shares Boeing. I bought my original 4 Boeing shares for $167,62. As a result of the purchase I made today my average purchase price of Boeing is increasing to $214,77. The dividend yield of Boeing based on the price I paid today is 2,21%. Yield on cost based on my average purchas price is 3,18%. In September I made 3 purchases. The first purchase was Aena and the 2nd purchase I made was 4 shares ASML Holding at a price of €160,94. It’s the 2nd time I bought ASML shares and I now own 10 shares. When I bought shares of ASML (EPA:ASML) for the first time in January of 2017 the share price was €113,90. So with this purchase my average purchase price is going up to €132,94. ASML is paying a yearly dividend of €1,40 so my yield on cost is now 1,05%. With the purchase of 4 shares I add the humble amount of €6 to my yearly estimated dividend income. ASML is currently the largest producer of photolithography systems for the semiconductor industry. Basically ASML is producing the machines which are needed to produce computer chips. 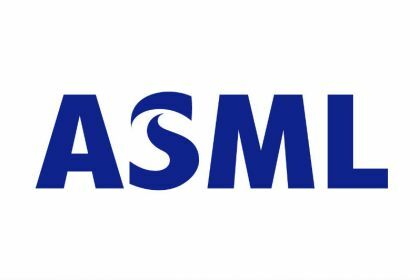 ASML has a unique position in the market due to the quality of their products. In 2017 that had a market share of over 85%. With this purchase I increase my exposore in the Technology sector. Yesterday I bought 6 shares Aena at a price of €148,95. It’s the first of three purchases I will make this month. With this purchase I doubled my position in Aena, because I already owned 6 shares. With this purchase my average purchase price is declining from €162,15 to €155,93. Aena increased it’s dividend this year from €3,83 to €6,50. My yield on cost of this position is 4,17%. With this purchase I add €39,00 to my estimated yearly dividend income. Aena is paying their dividend once a year in April. Aena is active as airport operator of 46 airports and 2 helipads in Spain. Aena (BME:AENA) is also owning a 51% stake in London Luton Airport. 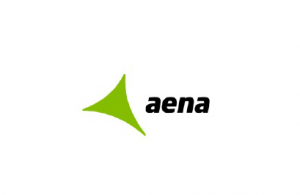 The Spanish government has a 51% stake in Aena. I add more stocks of Aena to my portfolio to strongen the conservative part of my portfolio. I don’t expect very strong growth numbers, but Aena will add some steady dividend income. with this purchase I add €38,75 to my yearly estimated dividend income. 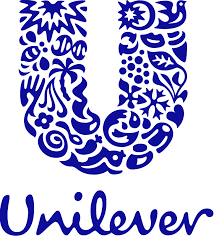 I decided to buy more shares of Unilever (EPA:UNA) to add a steady defensive consumer goods company to my portfolio. Unilever N.V. operates in the fast-moving consumer goods industry worldwide. 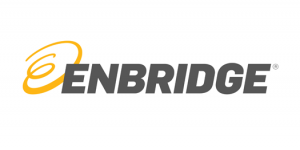 The company operates through Personal Care, Home Care, Foods, and Refreshment segments. The Personal Care segment offers skincare and haircare products, deodorants, and oral care products. This segment markets its products under the Axe, Dove, Lux, Rexona, Sunsilk, TRESemmé, Signal, Lifebuoy, Vaseline, Dermalogica, Murad, Dollar Shave Club, Zest & Camay, and Seventh Generation brands. The Home Care segment provides home care products, such as powders, liquids and capsules, soap bars, and various cleaning products under the Dirt is Good, Surf, Comfort, Domestos, Sunlight, Cif, Pureit, Blueair, and Radiant brands. The Foods segment provides soups, bouillons, sauces, snacks, mayonnaise, salad dressings, margarines, and spreads under the Knorr, Hellmann’s, Bango, Maizena, Robertsons, and Kissan brands. The Refreshment segment offers ice cream and tea-based beverages under the Heartbrand, Magnum, Lipton, Brooke Bond, Ben & Jerry’s, Pure Leaf, Taj Mahal, Grom, Talenti, and Breyers brands.